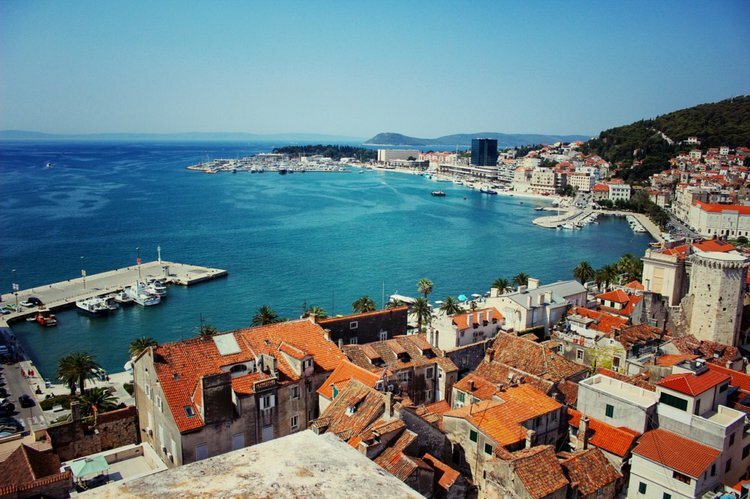 Start your Dalmatian summer vacation in Split, Croatia - a vivid city where traditional meets modernity in one of the most exciting mixes that will fuel your curiosity to explore further. Dock your boat rental conveniently at ACI marina in Split and visit the Diocletian palace, considered one of the most remarkable Roman monuments in the world. Upon departure from the ACI marina, take a moment to enjoy the breathtaking scenery of Split’s majestic mountains on the backdrop of the Adriatic sea. 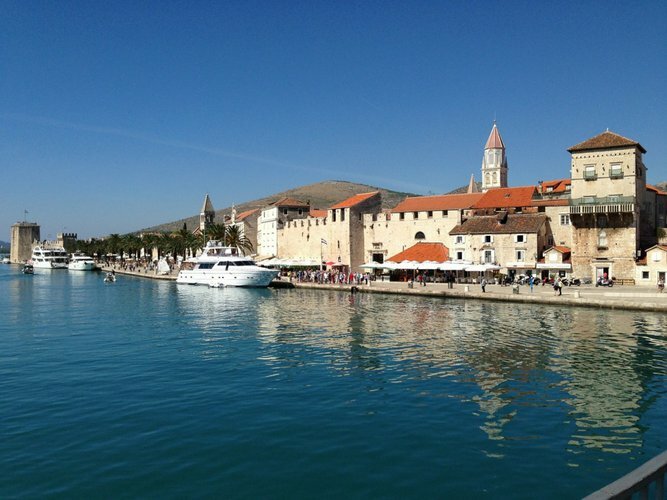 The medieval city of Trogir is listed as a UNESCO World Heritage site and is one of the most amazing and the best-preserved Romanesque - Gothic complex in central Europe. The old city is located on an island where the Roman inspired architecture blends wonderfully with Renaissance, Baroque and Venetian buildings, bridges and fortifications. Hop aboard your Sailo boat charter from Split to Trogir, Croatia and get ready for a journey back to the glorious times of the old empires. 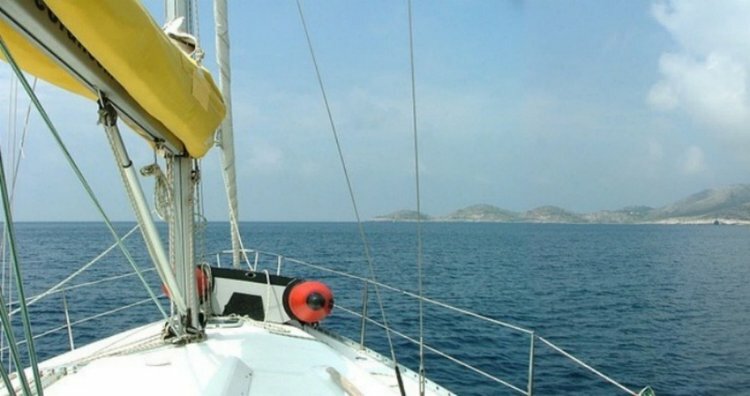 Our local team of sailing enthusiasts recommends a boat rental to Lastovo island as a must on your list of Split, Croatia attractions by boat. 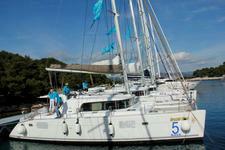 Sail around the beautiful and remote Lastovo archipelago, and enjoy the most pristine islands in the Adriatic sea. 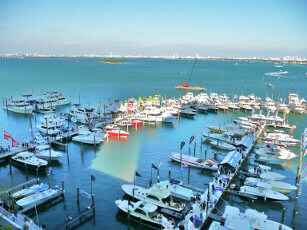 Dock your Split boat rental in Ubli for a dinner with a view at Porto Rosso. 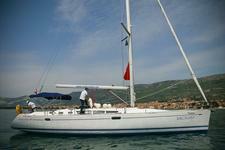 For a relaxed afternoon, set sail to Zaklopatica, drop anchor and relax in one of the secluded bays. 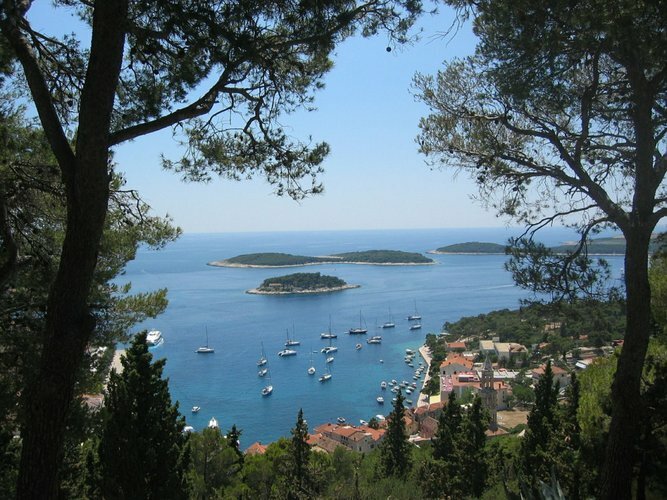 The Dalmatian coast around Split and Hvar is home to many hidden gems such as the chain of 21 forest-like isles, with turquoise waters and deserted lagoons. 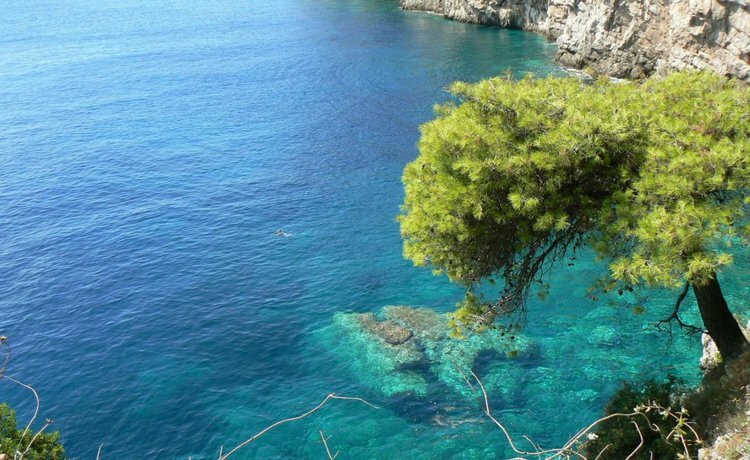 If you want a taste of this beautiful piece of natural paradise, choose a Sailo boat charter in Split and set sail for a day trip to Pakleni islands. End your day of relaxation with a night out in the city of Hvar, well-known for its lively bars and clubs! Your Croatian nautical adventure must include a day cruise on a Sailo yacht charter from Split to the amazing Drvenik island. Prepare to be amazed by the stunning landscapes as you sail along the coast, and get your camera ready for your plunge into Drevnik island Blue Lagoon - one of the popular summer destination for locals and tourists alike. At the end of the day, treat yourself with a fresh seafood dish at Krknjasi tavern, considered by many the best places to eat on the Dalmatian coast.